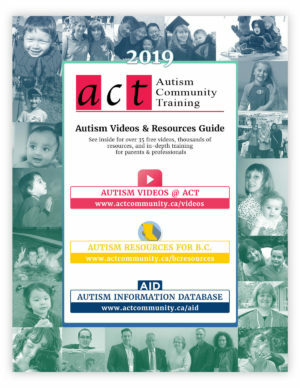 ACT depends on your donations to allow us to develop and sustain our information and training resources which are accessible across B.C, throughout Canada, and around the world. We recognize our donors on this page, unless anonymity is requested. Support ACT by sharing our resources (pdf) and our donation page.